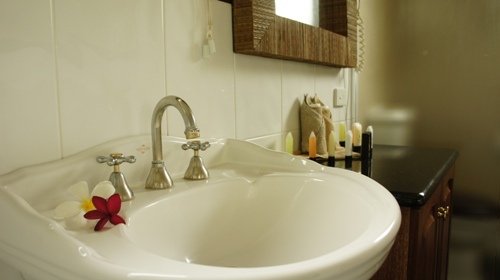 Named after local wildlife, the Brolga and Jabiru rooms are our fabulous River View Studios. 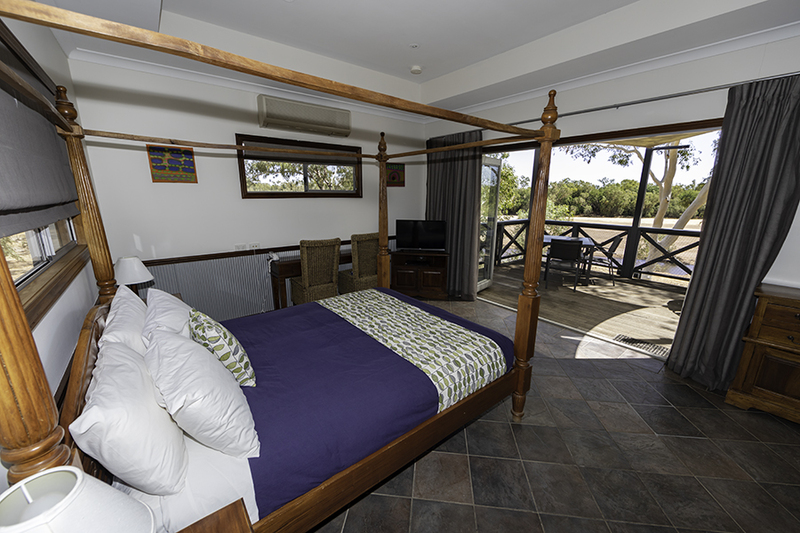 Enjoy the enhanced privacy of these semi self-contained studios surrounded by natural bushland and wildlife whilst overlooking the mighty Fitzroy River. Enjoy a refreshing drink in your spa or cook on the balcony using a private barbeque. You will be amazed at the beautiful sunsets, the proximity to native Australia, and just how easy it is to enjoy life in the Kimberley.